Last fall, Air France said it was working on a new subsidiary that it tentatively called Boost – but it was extremely short on details. 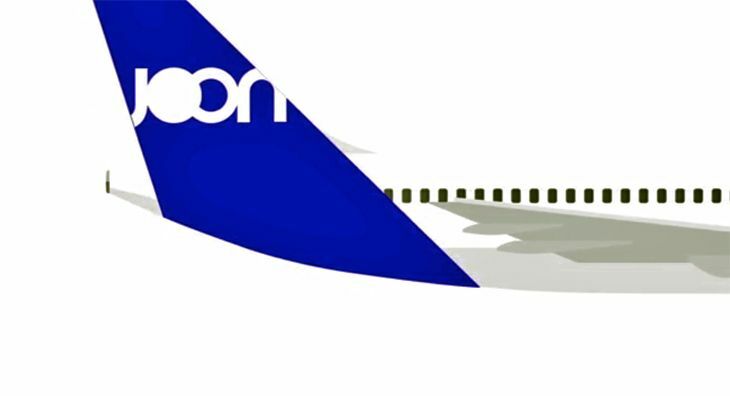 Now the concept has emerged from the developmental haze, and its name has changed to Joon – an airline designed to appeal to Millennial travelers. The idea of creating products designed for Millennial tastes is not new in the travel industry; hotel giants have been doing it for years now with a plethora of new brands targeting the younger set. Example: Marriott’s AC brand, which Chris recently tried out in Atlanta. Here’s his report. But as far as we know, this is the first airline to be created specifically with Millennials in mind. Air France said that Joon will start flying this fall on medium-haul routes out of its Paris CDG hub, followed by an expansion to long-haul markets in the summer of next year. But it hasn’t yet said exactly where Joon will fly. It is expected to have a fleet of A320s, A340s and A350s. 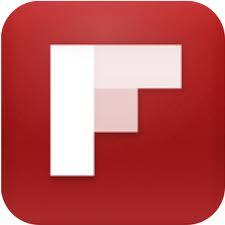 And what would Millennials (18- to 35-year-olds) likely look for in their preferred airline? 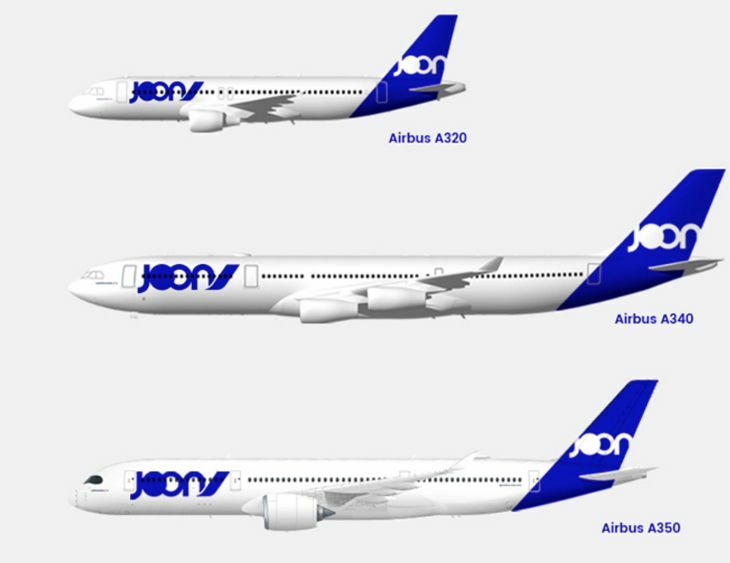 Air France said Millennials’ lifestyles “revolve around digital technology,” so Joon is designed “to meet their requirements and aspirations.” Again, no details. It notes that Millennials are “epicurean and connected,” and “opportunistic in a positive sense.” Huh?